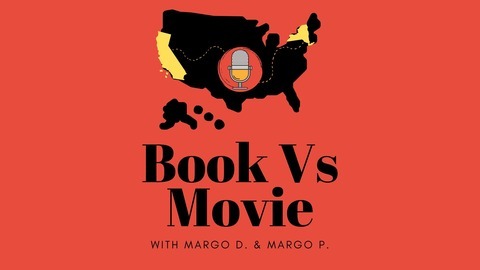 Book Vs. Movie is the podcast that asks the questions "Which was better...the book or the movie?" Spoiler Alert! We give away the main details, uncover the plot points, discuss casting choices and shower with praise (or pummel with snark) as we see fit. Hosts are Margo P. (She's Nacho Mama's Blog) and Margo D. (Creator of Brooklyn Fit Chick.com) and we are not afraid to tell it like it is! 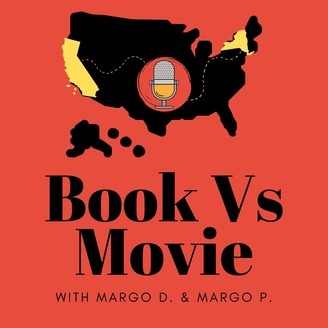 Book Vs Movie "I Am Legend"
Book Vs Movie "Pet Sematary"